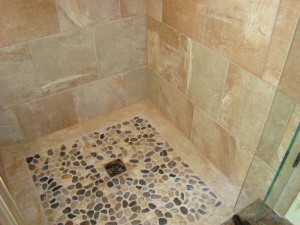 Second only to kitchen remodeling, bathroom remodeling is the best way to raise the value of your Lake Norman, NC home. Upgrading and modernizing your bathroom will give you years of enjoyment and increase your home’s value. Your Lake Norman, NC bathroom could be magazine-perfect sooner and more affordably than you might expect. Contact us today or come visit our showroom to discover how our quality products and expertise can transform your bathroom.